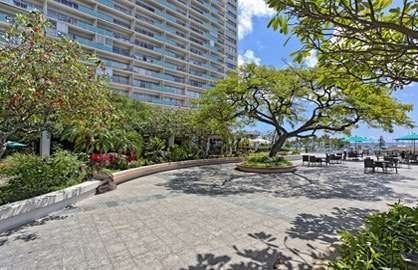 This unit has a comfortable king bed, free wireless work desk, and a comfortable lanai to watch the surfers and swimmers at world famous Waikiki Beach. Cook excellent meals in your granite gourmet kitchen. Ilikai 816 - We had a great time staying here. The unit itself was excellent for the two of us, tidy, clean and had a great view to the beach, just wonderful to wake up to the view. 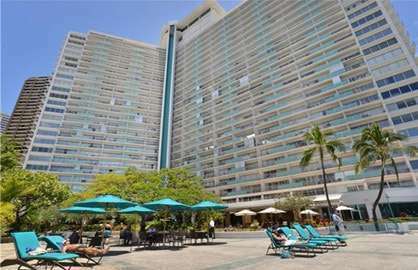 One aspect that we really appreciated was the location being so close to the beach, restaurants, shops. This was our second timing staying here and won't be our last. Aloha! Ilikai 816 - Great room with a fantastic view. 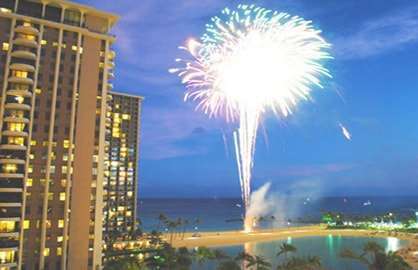 This made our time in Honolulu special with ever lasting memories. Thanks to the owner. Ilikai 816 - Just like the pictures. A Lovely clean condo greeted us in Aug 2016, everything worked and the bed was super comfy. The view from the lanai was wonderful. Only regret was we couldn't stay longer. 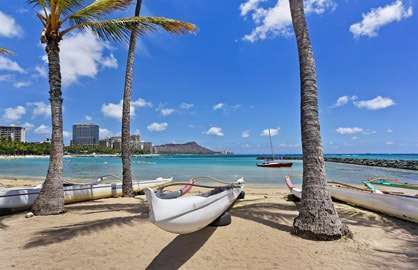 We will definitely recommend Waikiki Beach Rentals to our friends. 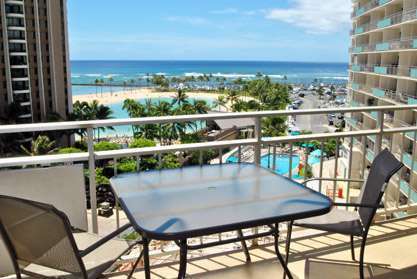 Ilikai 816 - Awesome apartment, nothing bad to say, loved the bed and the view, pictures were spot on, will be back, Mahalo !! 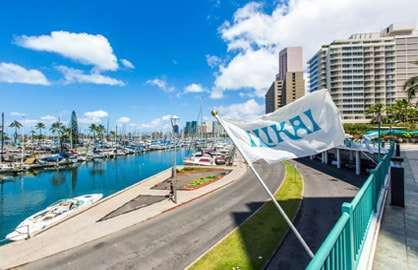 In April 2015, we stayed for 2 weeks in unit 816 of the Ilikai and it was great!. The condo is clean. Everything you need in a kitchen were supplied. All the stainless steel appliances work very good. We cooked most of our food instead of going to the restaurant and saved a lot of money. Of course we splurged at the restaurants a few times! The Cheesecake factory has excellent food, and especially the cheesecakes! If you! 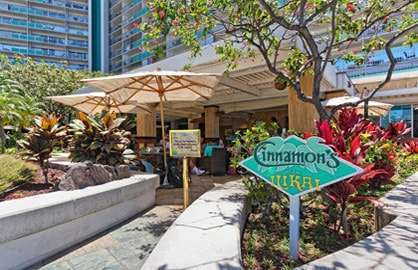 're staying in Waikikii, you must try the Tropics which is a restaurant at the Hilton. Great food! Cinnamon's in the Ilikai has great breakfast! 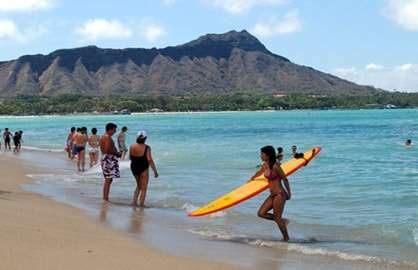 Back to the Ilikai, there are two suggestions that I would make: bring extra facecloths and also a pair of water shoes. As much as the beach is fabulous, unfortunately there are lava rocks in the water which makes it extremely hard on the feet. We knew this before booking so had brought our water shoes so we didn't mind. They also sell water shoes at the Ka'ui market in the Ilikai for about $15 and I think they also sell them at the ABC store which is just across the street. 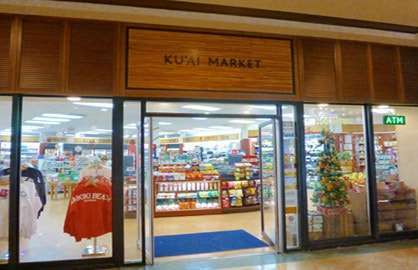 We went often to buy souvenirs, macadamia nuts (a must), bread and eggs when we ran out, or booze, they sell pretty much everything and they're everywhere in Waikiki! We rented a car twice and both times used Alamo which is just across the street. Very satisfied! There's also a McDonalds across the street. 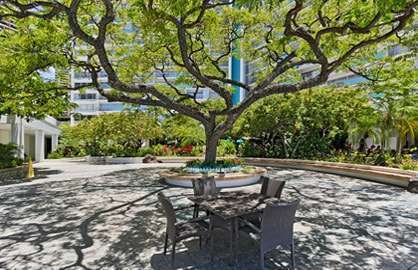 There is also a park and mall walking distance to this condo. 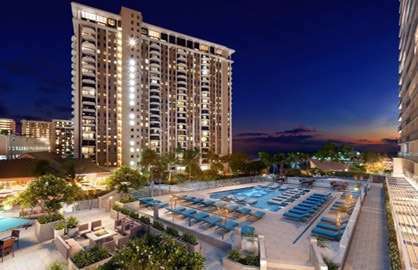 I could go on, but must go but I would definetly recommend this condo . Aloha ! 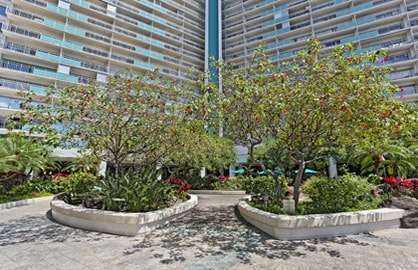 Ilikai 816 - Great condo unit! Beautifully furnished and one of the best views! Probably the only change I would make would be To add a ceiling fan. 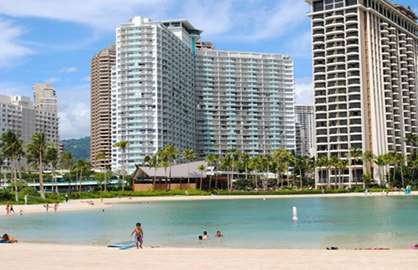 Otherwise a perfect place to Enjoy Waikiki! My wife and I had a lovely time staying in your apartment. The bed was lovely and comfortable and the view was great.We thought it would have been nice to have some tumbler glasses in the kitchen as we found the tall glasses too big for what we wanted sometimes.We also noticed that at night time there was not much lighting in the room to sit on the lounge and read,we had to put every light on around the lounge area to be able to see properly.Other than that it was perfect for what we wanted and would stay again. 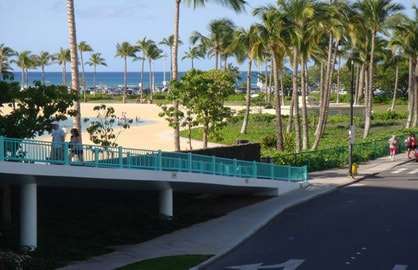 Ilikai 816 - We are just finishing up our stay in room 816. Pictures describe the room exactly as it is. Full kitchen with everything needed for some light meals. The view off the lanai is gorgeous. Unfortunately they were doing work below our room for the week which made it too loud to sit there during the day. Awesome view of fireworks on Friday nights! 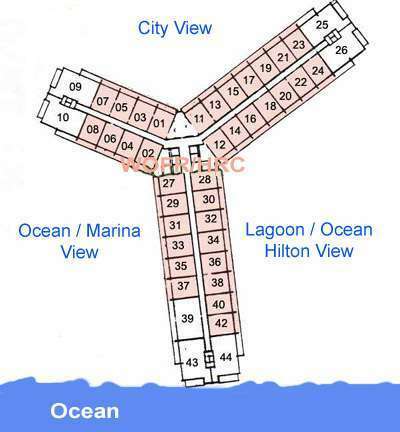 Beach is a very short walk and parking is cheap at the Marina. 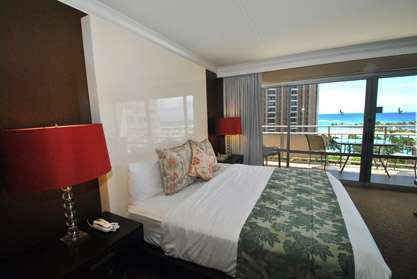 Beautiful room, comfortable big bed, nice views, perfect!! Will be back! Just wanted to write and thank you for an amazing 10 days in 816; the unit was perfect and we didn't encounter a single problem or disappointment with our very nicely updated unit. 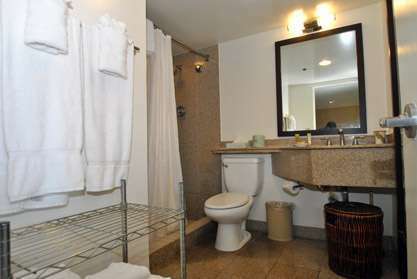 We greatly appreciated the generous supply of toiletries, towels and other necessary household items as well as the free telephone and internet that we might expect from a hotel, but rarely enjoy from a condo rental - certainly a nice surprise. 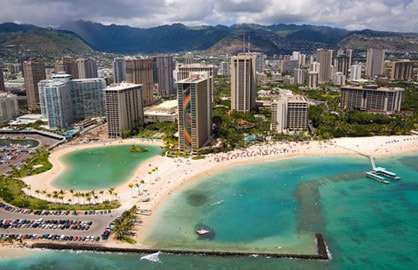 Without question, we got amazing value for our money, an incredible location and finally, a complimentary late checkout due to our red-eye flight that was icing on the cake. Looking forward to seeing you soon. I can't speak for any other rooms, but staying in condo unit 816 was amazing. 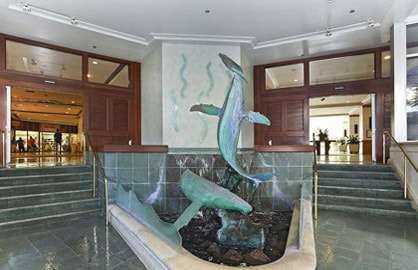 We walked into that room and became giddy with joy at the view of lagoon and beach. We sat down on the bed to soak it in for a few moments; all the while the view before our eyes. The decor is modern, everything worked as it should, and we were very pleased with our choice in this condo/hotel location. ILIKAI UNIT 816 (5/23/13 - 6/1/13 As soon as we walked in and saw what was our view---the spectacular ocean view of the lagoon and beach---we knew immediately we made the right decision booking with the Ilikai. OMG! 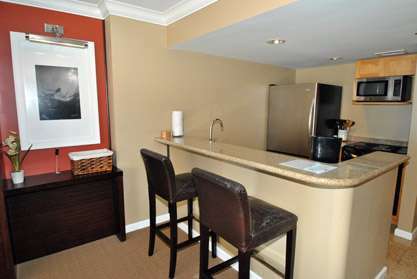 The condo itself was immaculately clean and everything we needed was provided. 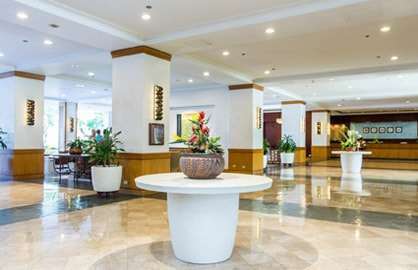 We love the open-air beautiful lobby. 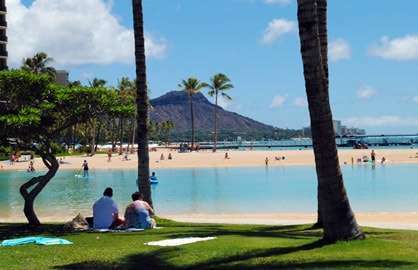 Everything was nearby from shopping and to the beach! What a wonderful treat to see the fireworks Friday night! 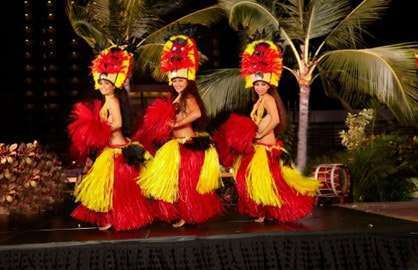 And if you are lucky enough that you are facing the Grand Waikikian Hotel, you are privileged to enjoy their rooftop luau show! That was a bonus! 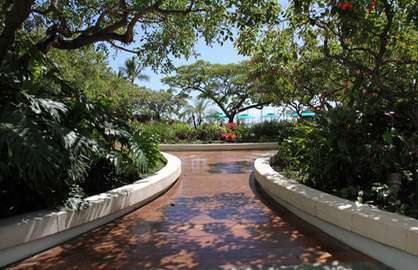 All in all, staying at the Ilikai was magical. 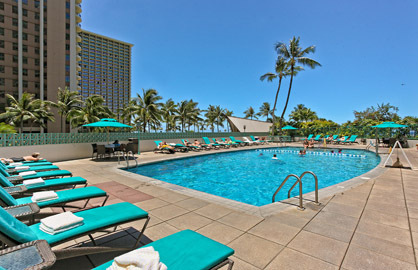 Most definitely, when we return back, we will stay at the Ilikai---hands down! Thank you for such a wonderful stay!!! We will return! Mahalo! 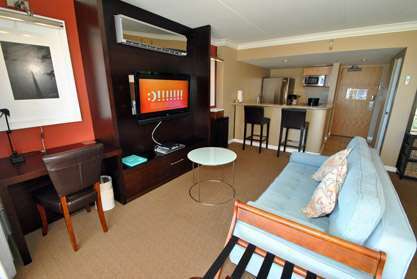 Rooms...421, 524, 816...We all Loved, Loved, Loved our condos last week!!!!! We will be back!!!!! Thank you..